Our internationally recognised TESOL courses meet international TESOL, TEFL, TESL standards, and are your ticket to the world. Depending on countries Work Visa requirements, you can teach English in countries throughout Asia, Europe, Central and South Latin America. With a Certificate or Diploma in TESOL from Teach International, you are qualified to take on a range of exciting Teach Abroad Programs, teaching and tutoring jobs. China is a country with an incredibly rich history and surprises around every corner. One of the most populous countries in the world makes China a thrilling, exciting and important country to live and work in. 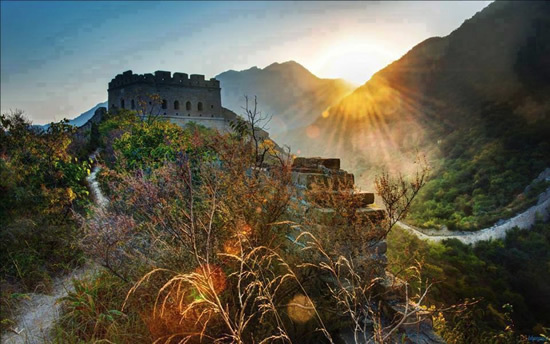 China is one of the most fascinating and awe-inspiring countries in the world and you have the opportunity to practice and work as an English teacher here. You will be fully supported in China with opportunities to learn Mandarin, explore the great outdoors, bask in history, and experience the incredible local sights, tastes and sounds. There are no strict requirements, just the desire to enhance your resume and experience true Chinese culture! We have approx 50 places available in our next Teach Abroad Program intake in August 2017. Our 2018 Program intakes are in February and August. These will fill quickly to register your interest now!